I’ve been involved in the tech industry for almost half my life now and I absolutely love what I do. I can’t think of anything else I would rather be doing and I consider myself blessed to be in a field that I one million percent live, breath and love (did I use the word love again). 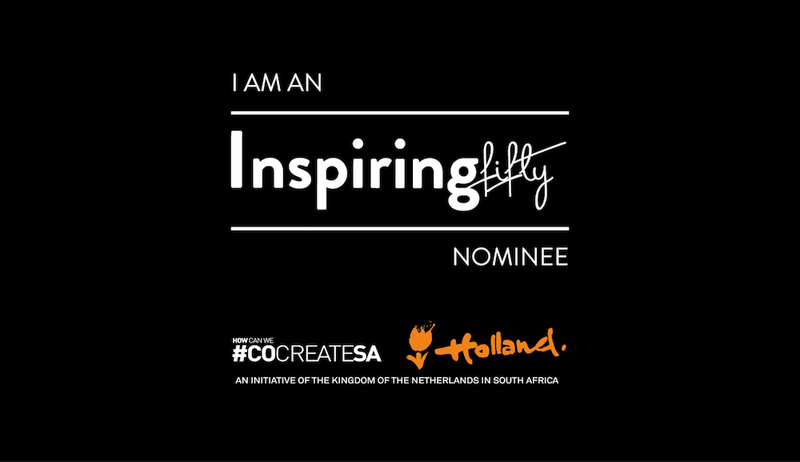 It’s always humbling to receive acknowledgements for my work and this week started off an a high note with a lovely email from the wonderful team at Inspiring Fifty saying that I have been nominated by my peers to be one of the Inspiring Fifty nominees.